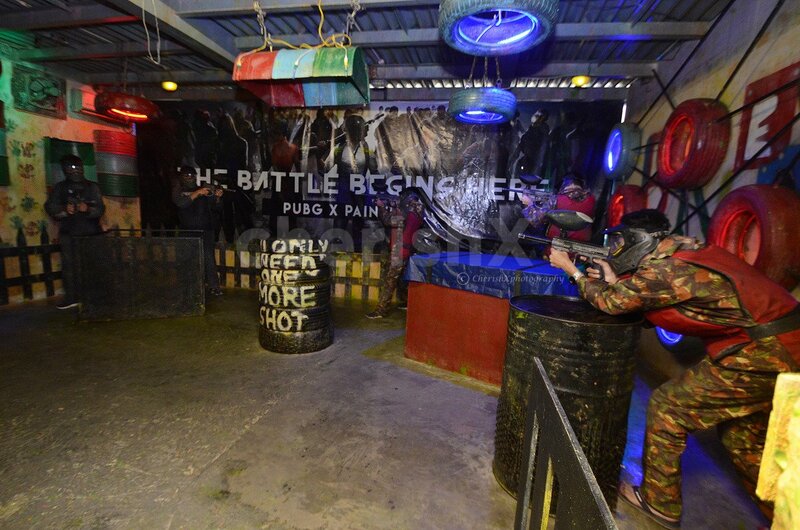 A merrymaking Paintball date with your special one! It is that time of the life when you gotta relive those childish habits and forget all the worries and problems. 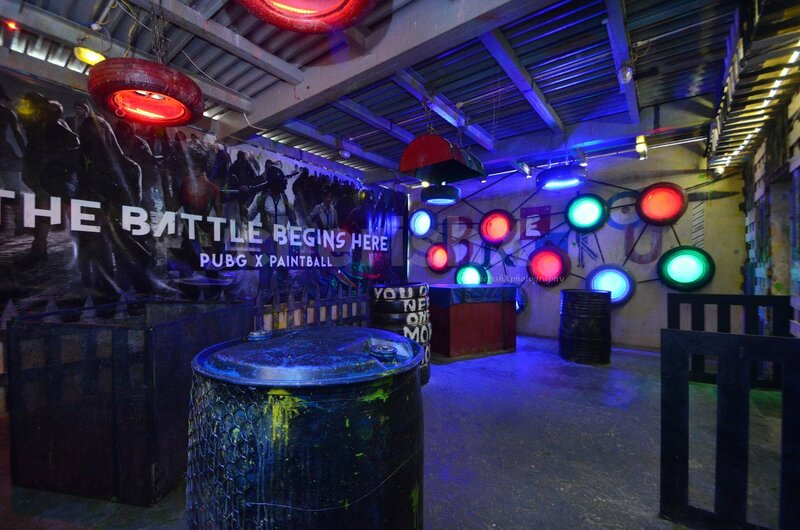 Take a break from the conventional method of dating and have fun as you indulge in this one hour session of Paintball. And why just dating, you can go paintballing with anyone! 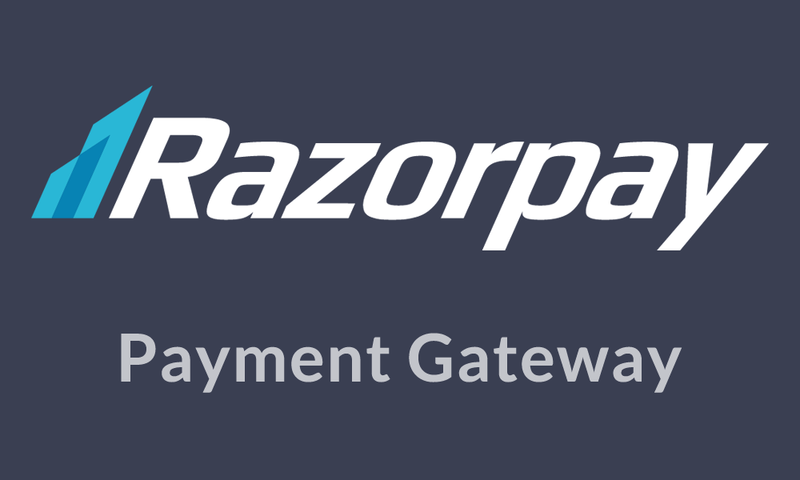 From your best friend, to your sibling, or even your mom and dad! Paint them red, yellow or turn your date into a walking Rainbow. 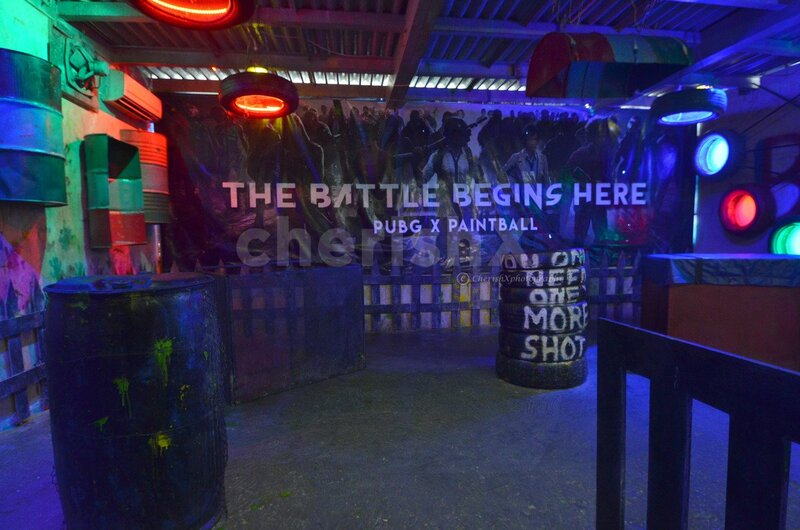 The amusement and rush playing paintball brings is actually amazing. It soothes your mental stature of damaging and having fun at the same time. The very feeling to hide and attack and the happiness you get is worth mentioning. All equipments will be provided to you at the venue and pre-arranged by CherishX for you and your date. So, don't hold yourself back anymore and amuse yourself in this fun n frolic activity. You can add a touch of romance to this activity by making it more special with the help of our customisations. You can choose to cut a delicious chocolate cake or surprise your partner with a bouquet of flowers.Just check out our add-ons below!